I am starting 1/200 scale of Roma by wood. Hi Song Jongi know your models and are very well done. 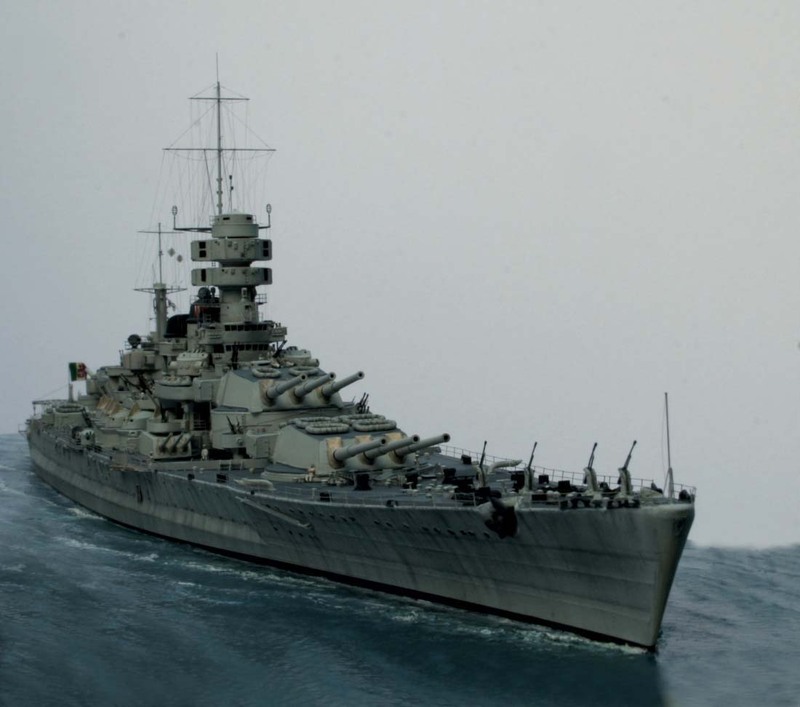 this battleship you are doing follow the same philosophy all wood? A very fine and traditional method of built . Right people place your bets, Song Jung Gun, can't possibly produce the Roma as good as his cruise liner, this is a whole different beast, and the days can't come quick enough, really want to see build come alive. Of course I have to step away from the fact this will be wood not resin or plastic, once I have centred my thought, I know judging by the last masterpiece, this is strongly wow factor. Thank you! Yes I will do this model my style. I sent e- mail to you. But It is returened. Yor reply is very useful for me. Judging by the office drawers, this Roma looks like she's a good 2.5 foot long, my advice would obviously be, keep Jim Baumann under your arm, he will help you as much as you wish. Wow If only I had your wood working skills. Well done, she looks lovely. very nice--looks right to me! !